Home Blogging How Cloud Computing Can Save Your Money ? Cloud Computing is a general term for the delivery of hosted services over the Internet. 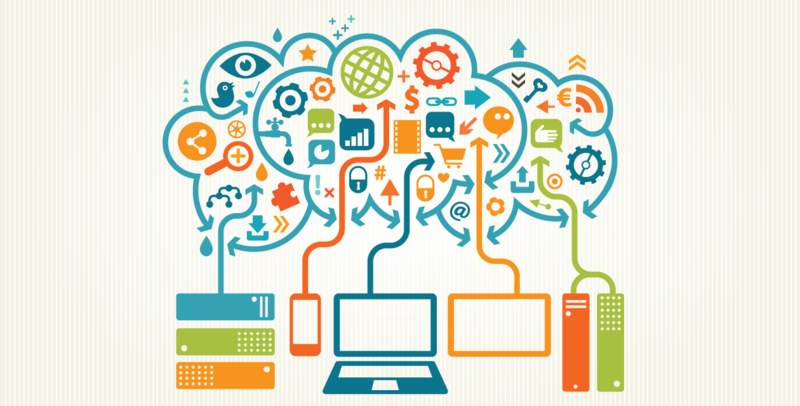 It is a type of Internet-based computing that provides shared computer processing resources and data to computers and other devices on demand. Cloud Computing is a term heard all around the corporate world nowadays. Companies are expected to get on the cloud computing bandwagon. But if they do not do it effectively, the costs can be greater than the value and the hassle can be worth more than the energy put into the set it up. 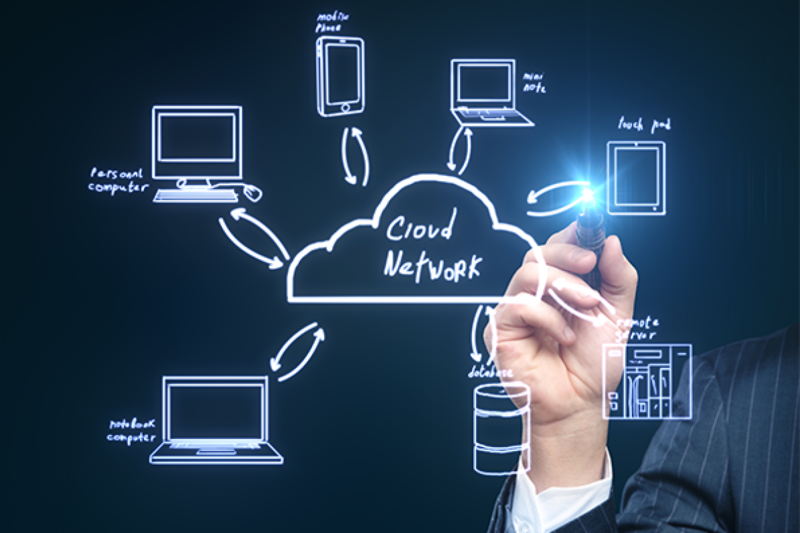 For that reason, companies must consider the keys to successful Cloud Computing. Cloud Computing is the concept of using redundant outside servers to store internal company digital information. Cloud Computing Companies often have large server farms around the country and world that allow them to scale-up a company’s data storage capability while at the same time providing speed and security. Cloud Computing companies are pool resources so they are able to deliver world-class hardware along with physical and digital security systems for your data that would be too expensive for a company new to outsourced data storage. In addition, those companies have the flexibility to scale up and down your data package based on your needs. That is in stark contrast to buying an individual server which has a vast capacity. Many companies are moving to cloud storage due to the flexibility, lower up-front costs, and power. 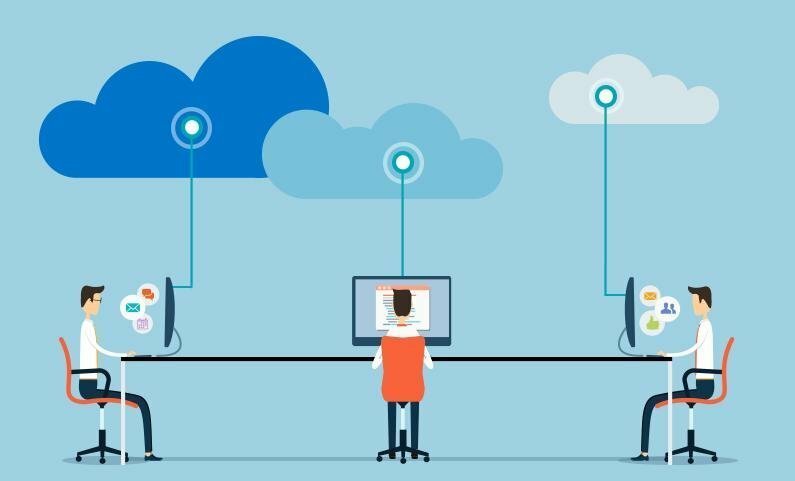 As a result, Cloud Hosting solutions are also coming on to the market that helps companies manage all of their hosted data. Companies need sophisticated, customized capabilities for their storage that are not always available as a turn-key solution. For example, Cloud Hosting Solutions allow for a hosted Email Exchange that can be adapted to any software system or email interface. That also includes sophisticated spam protection and virus alerts. 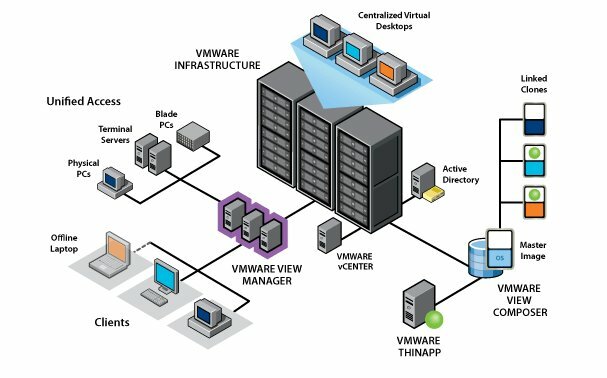 Desktop Virtualization is another key Cloud Hosting feature. Some users get their desktops perfectly situated for programming and administration. While traveling they want access to their standard layout anywhere they visit. More commonly, computers shut-down and a user want to re-boot the saved material they were working on. With Desktop Virtualization, the system can automatically save data every few minutes and restore it when the computer crashes. This can save a large amount of time and energy. 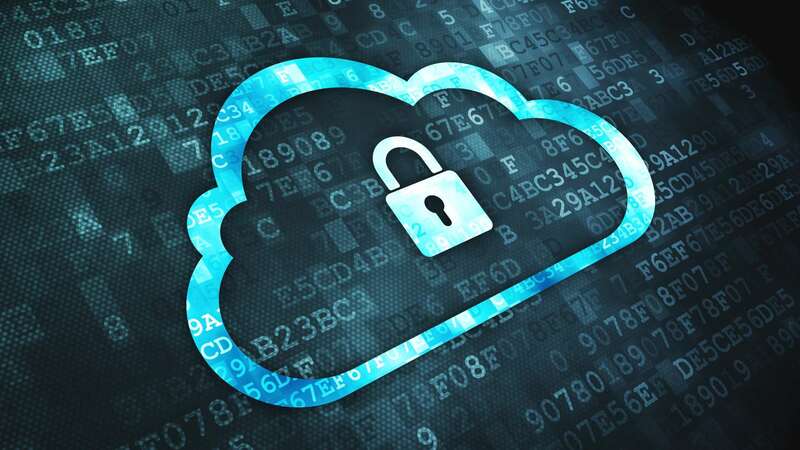 Security software that requires multi-step authentication to upload files onto the server prevent hackers infiltrating they system can be added to cloud hosting offers. Similarly, a company can enable end-to-end Encryption to prevent hacking and stealing valuable IP. When moving your data from an internal machine to the cloud, no preventive measure to keep your data safe is out of the question. Cloud Storage solutions also allow a company to place large shared programs on a server for all users to see at all times. Users need a dynamic CRM that is constantly updated with client information, deal status, and booking data. The finance and accounting departments rely on this information for forecasts and key investment decisions. However, if the data is placed in a silo on one computer management will lack the tools it needs to make good decisions. For them, hosted applications are a key solution. Similarly, Cloud Storage hosts other applications like VoIP. The VoIP System allows a number of key messaging, telephony, communications and calls monitoring capabilities. Management needs to access data or voice messages through the VolP System wherever they are and do not want to wait to return to the office. Only a cloud hosted solution can provide that option. Jaymin Dangi is a Digital Marketer and Social Media Enthusiast. As an Online Marketing Consultant, he is closely working with local as well internationalized domains in the field of technology, ecommerce, gadgets, apps, etc. He believes in sharing things over the internet.